Our Amazon GRP (fibreglass) entrance door canopy is a traditional style door canopy that adds a welcoming look to your home. 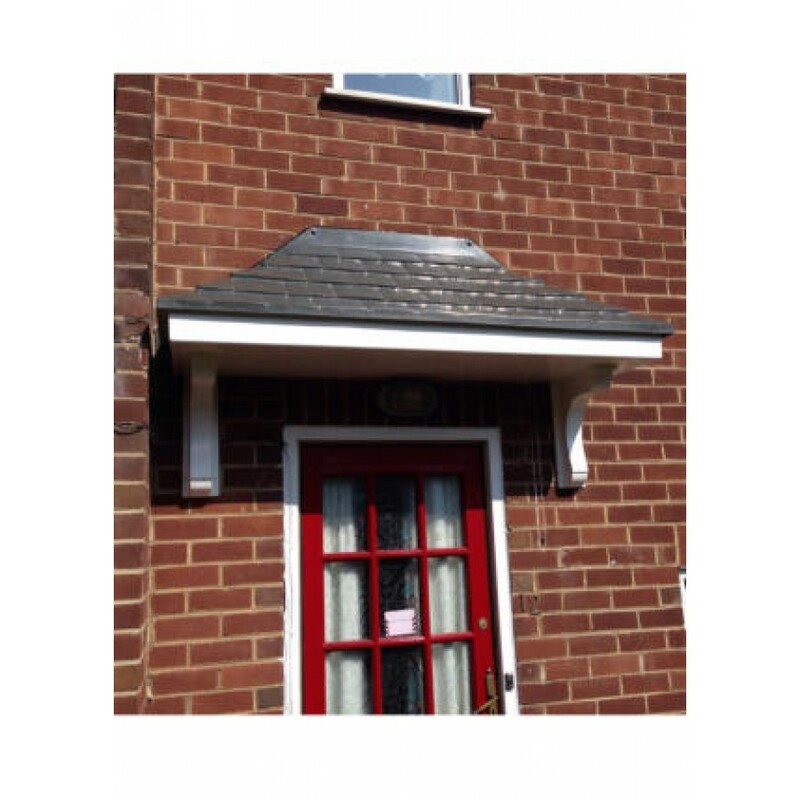 With a hip tiled effect slate grey roof that features an integral GRP lead effect fixing/flashing flange, white fascia and soffit, althugh traditional in style the Amazon door canopy is a versatile option that suits all house types. 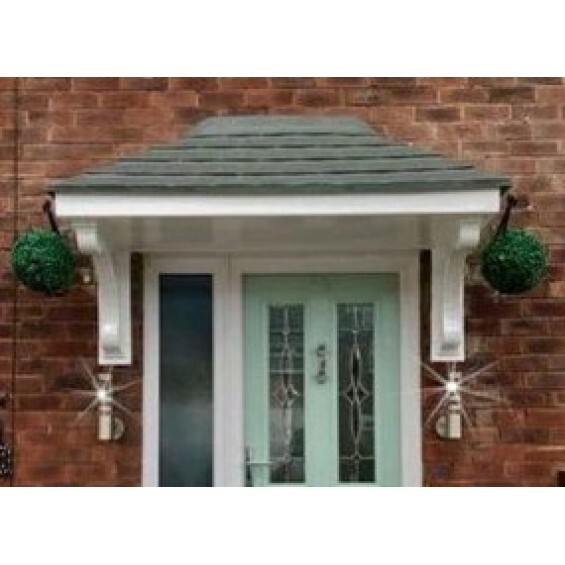 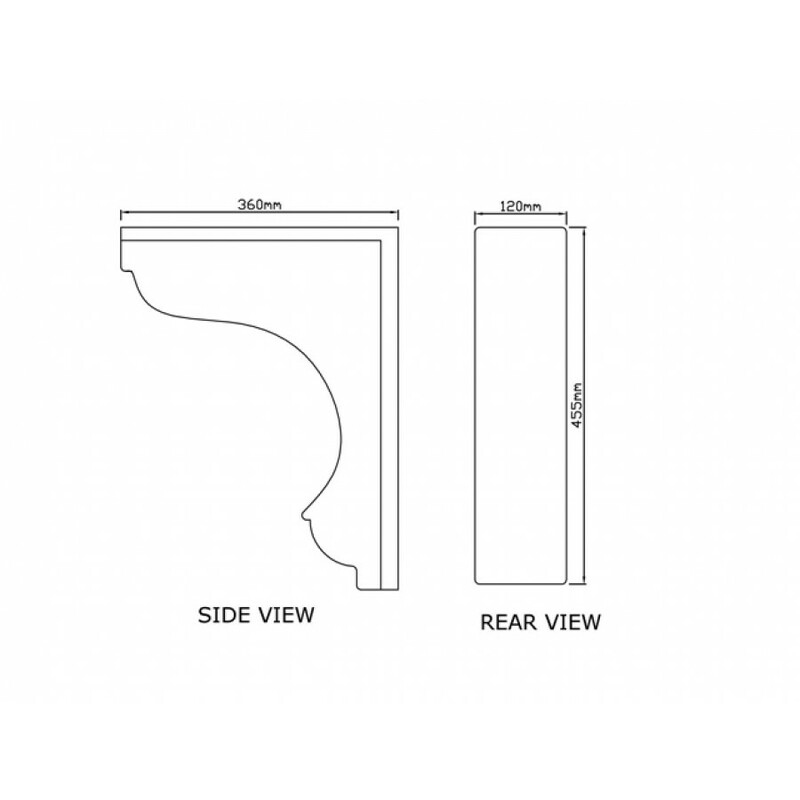 There is also the option to add decorative brackets to your order that will complete the look of your door canopy. 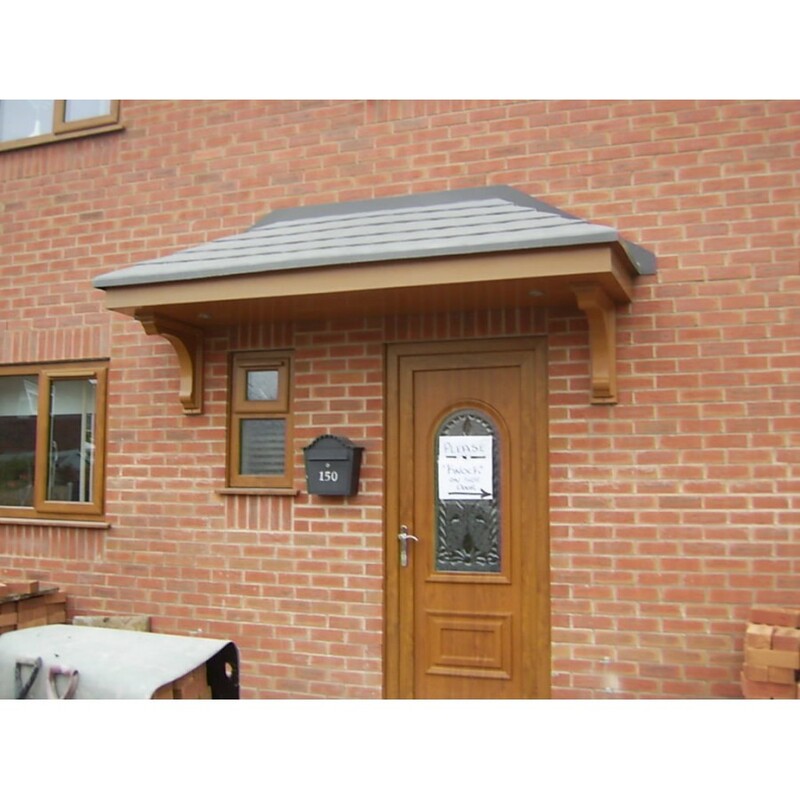 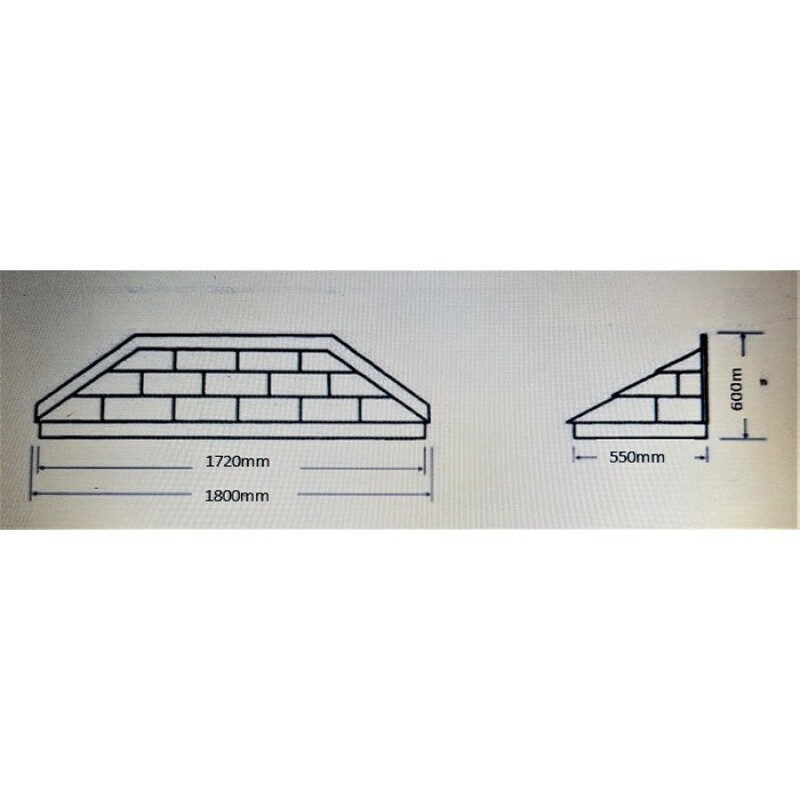 There are two width variances available in the Amazon style door canopy 1800mm and the 2700mm both of which are supplied with a slate grey roof & white soffit but there are other colour options available that can be selected from the dropdown menu above. 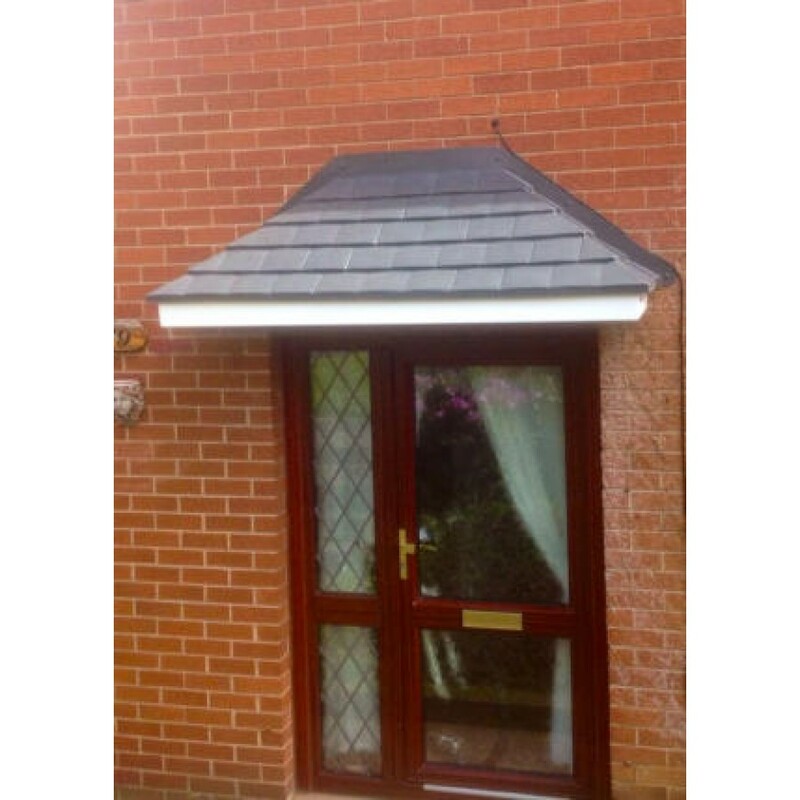 Each one of our canopies are hand made to order at our midlands based premises ensuring a quality product is produced every time.